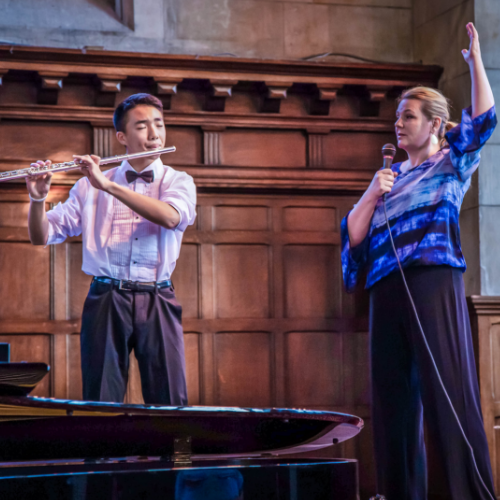 The PIMF Chamber Music Intensive Program is designed to train young musicians to serve their respective communities through interactive chamber music performance. 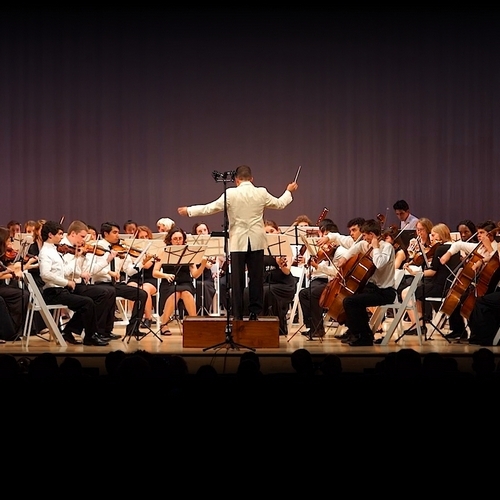 This program is by audition only and open to students ages 13-19 who will also participate in the Symphony Orchestra ensembles. Members of The Philadelphia Orchestra will present to 12 outstanding students the hands-on, industry-specific mentoring and training necessary to enable young musicians to become successful, engaging, and compassionate artists – prepared to contribute to the vibrancy of their own communities through interactive chamber music performance and engagement. 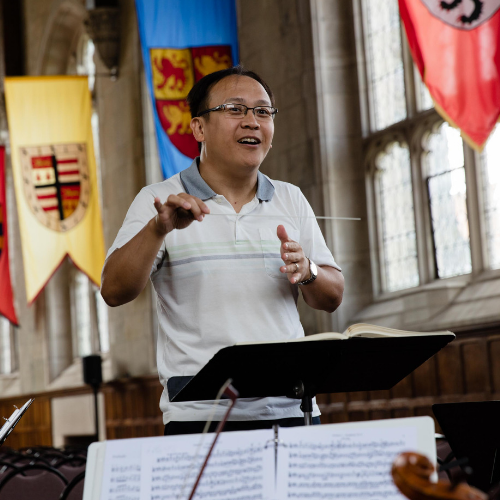 As part of their Community Engagement training, however, participants in the Chamber Music Intensive Program at PIMF will also engage audiences through performances in hospitals, libraries, and at other community sites in and around the lovely Main Line town of Bryn Mawr, Pennsylvania. In addition, they will learn leadership and entrepreneurship skills that are essential tools for young people planning a career in classical music. 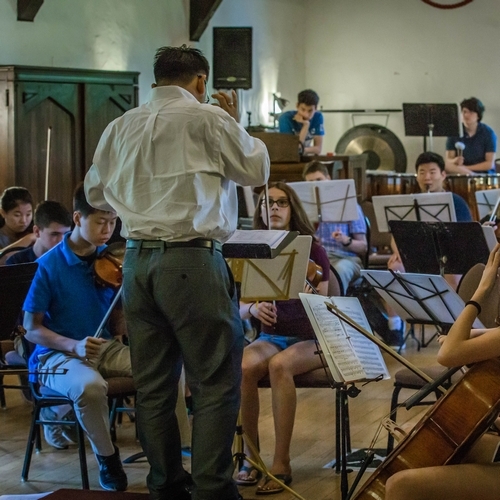 In summary, the Chamber Music Intensive Program at PIMF focuses on training young performers to be outstanding chamber musicians ready to apply their newly-sharpened music skills to pursuits in their own neighborhoods and beyond. This life-changing training is invaluable in helping the young musician establish a successful rapport as a classical performer in his or her own community, often leading to employment as a soloist, chamber musician, or ensemble player in a local or professional symphony orchestra. 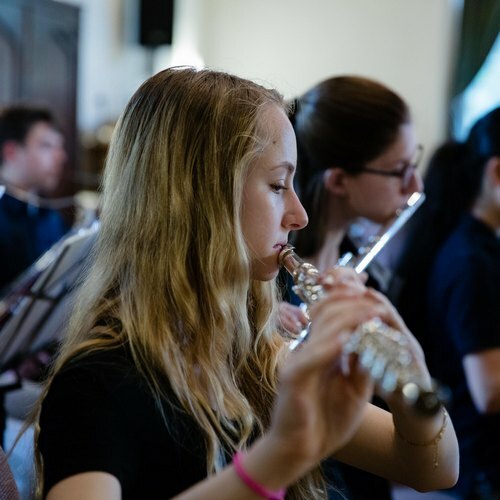 While on the Chamber Music track, students will participate in the full spectrum of PIMF events and activities, including private lessons, master classes and faculty recitals with members of the world-renowned Philadelphia Orchestra, daily orchestra rehearsals and music classes, private practice sessions, solo performance opportunities, festival competitions, and more. A summer chamber music program like no other! Engage audiences through performances in hospitals, libraries, and at other community sites in and around the lovely Main Line town of Bryn Mawr, Pennsylvania. Entrance into the Chamber Music Intensive Program is by audition only. Click here for more audition information. 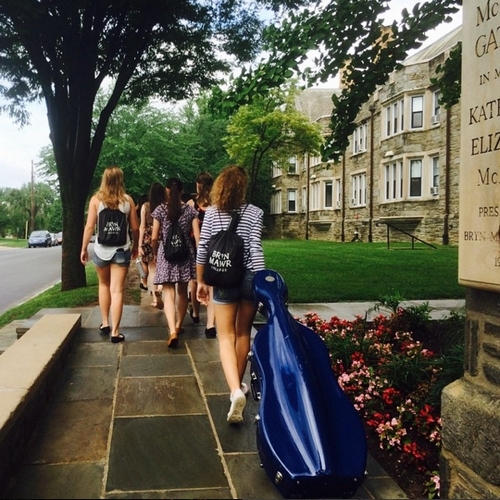 Although some of our year-round programming is facilitated on other sites, ALL summer music camp programs are held on the estate-like grounds of Bryn Mawr College, (named by Travel and Leisure Magazine as one of the 30 most beautiful college campuses in the U.S.). Is it necessary to submit audition materials for the Chamber Music Intensive Program prior to registering? Yes. Please click the “Audition Information” tab for more information. Is there any required audition repertoire for the Chamber Music Intensive Program? Visit our auditions page for more info. The Grand Finale concerts for the Chamber Music Intensive Program are held on the last day of the festival, Friday, July 26th. Looking for an Solo Program?